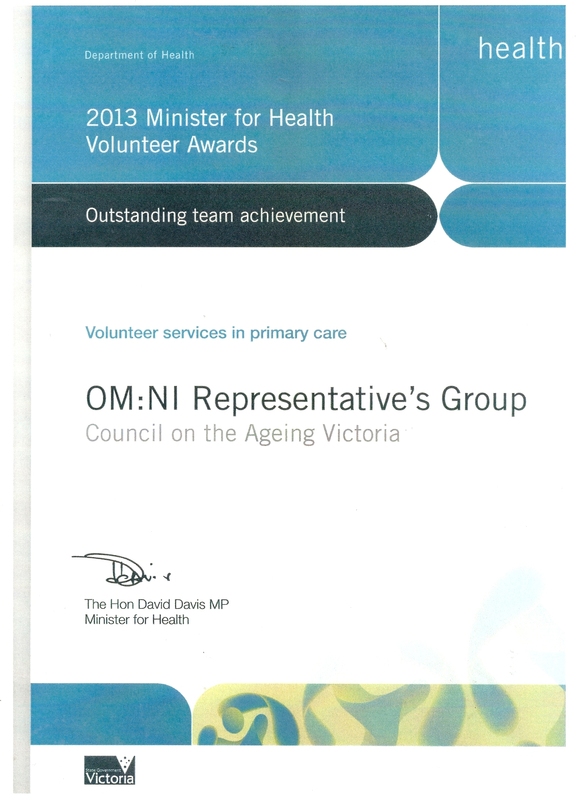 The OM:NI Representatives Group presented with the 2013 Minister for Heath Volunteer Award for an Outstanding Team Achievement. 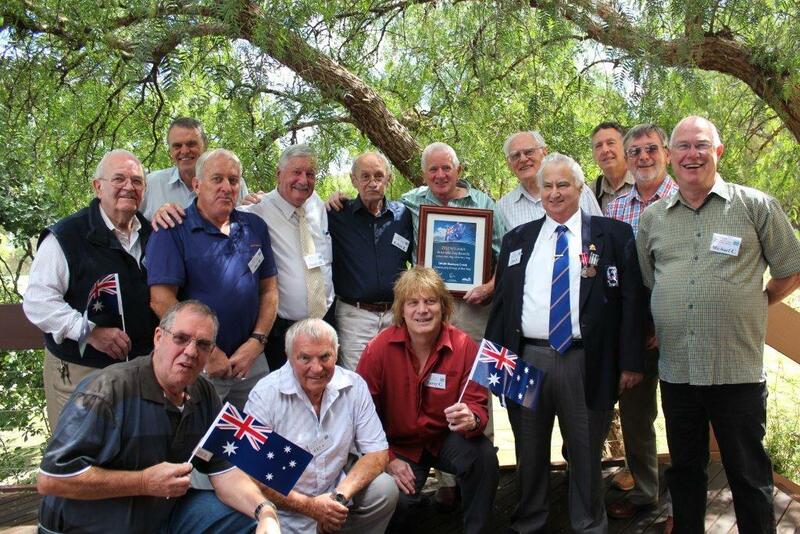 Rotary International Extraordinary Community Role Model Recognition. 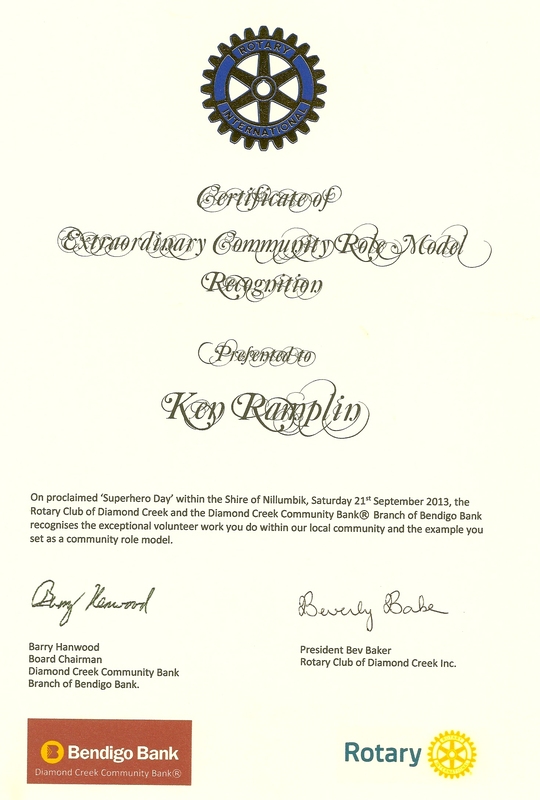 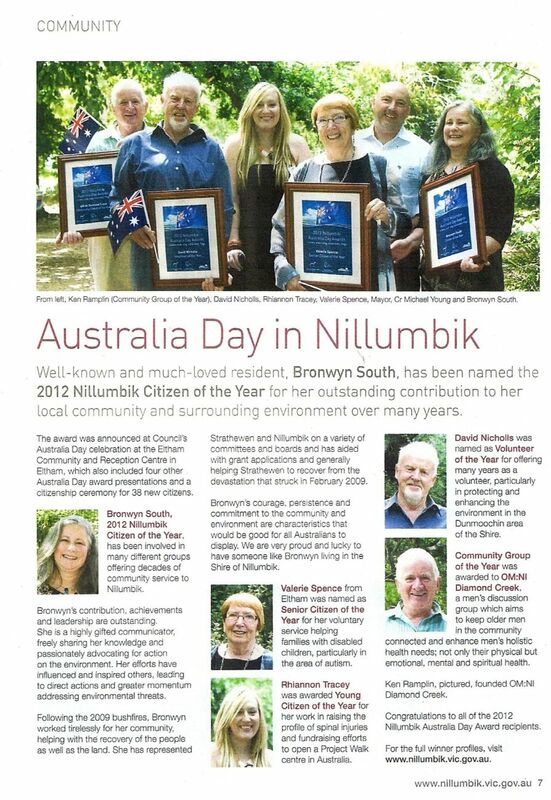 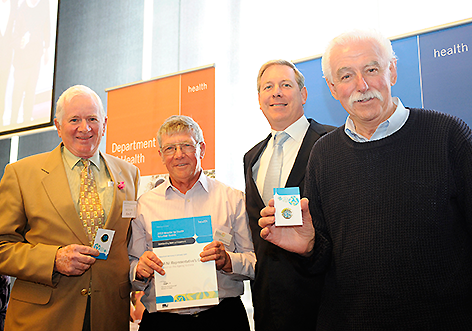 … presented to Ken Ramplin on proclaimed ‘Superhero Day’ by the Rotary Club of Diamond Creek, in conjunction with the Shire of Nillumbik, for exceptional volunteer work done within our local community in the promotion of mens support groups. 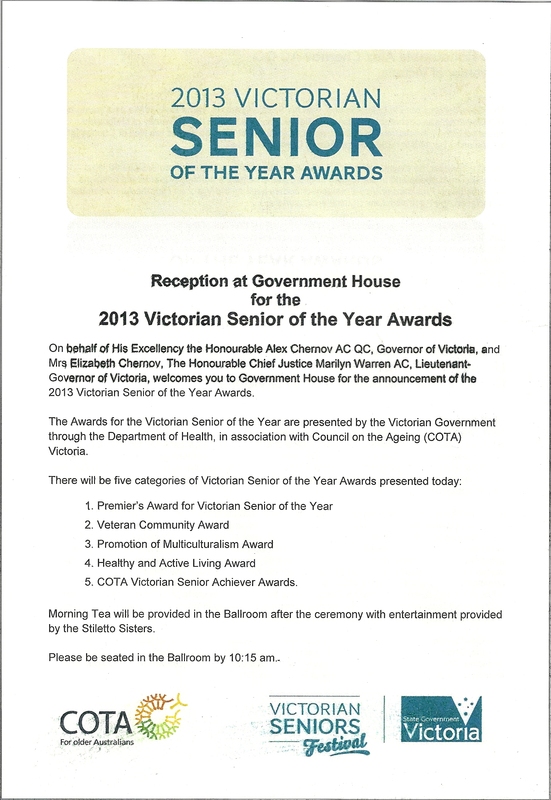 2013 Victorian Senior of the Year Awards. 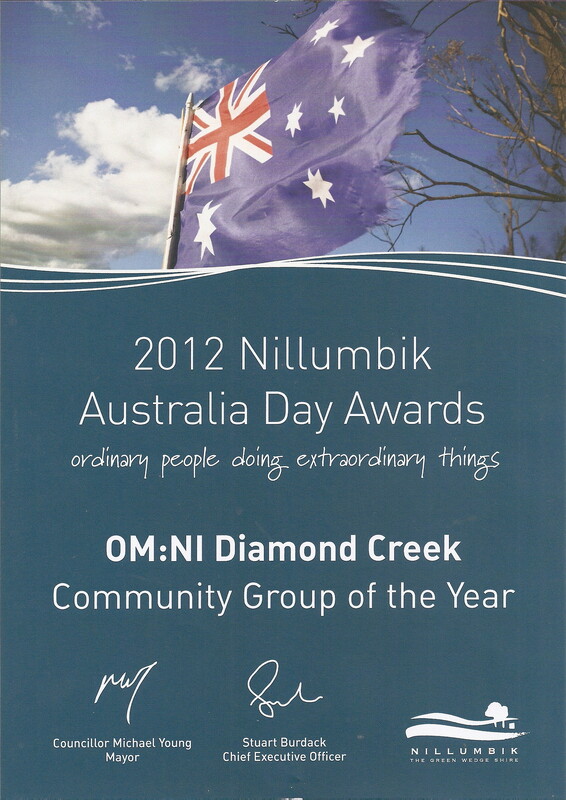 ………….well done Diamond Creek! 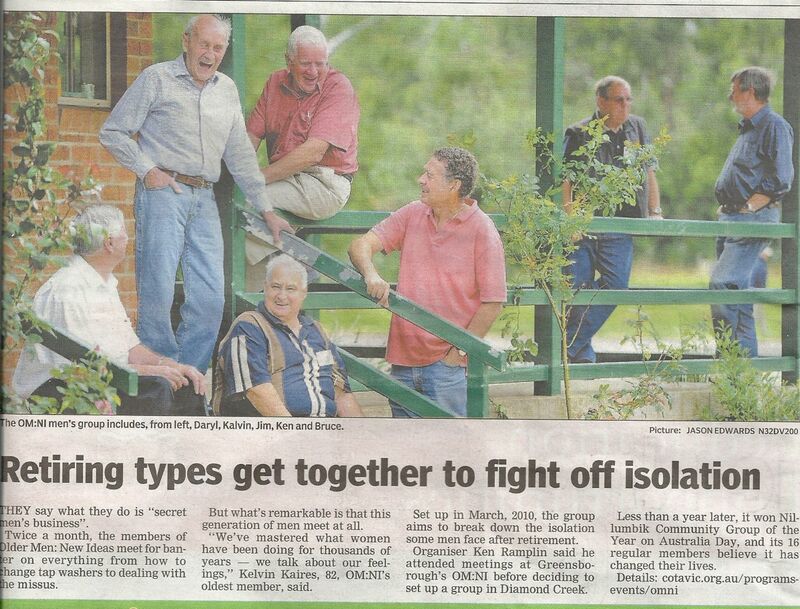 A fitting reward for your contribution to the Older Men in our Town!